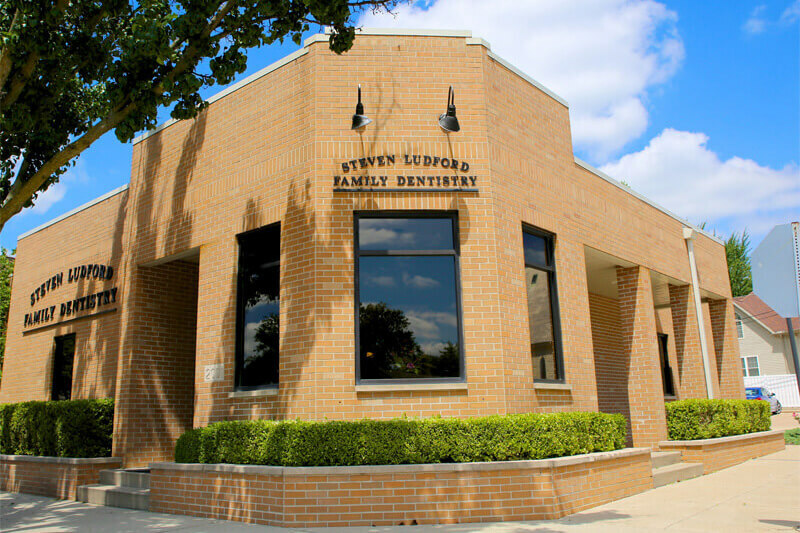 At Ludford Family Dentistry, we are devoted to restoring and enhancing the natural beauty of your smile. With a convenient location on Fourth Street in Downtown Peru. We strive to provide every patient with the best dental care possible! 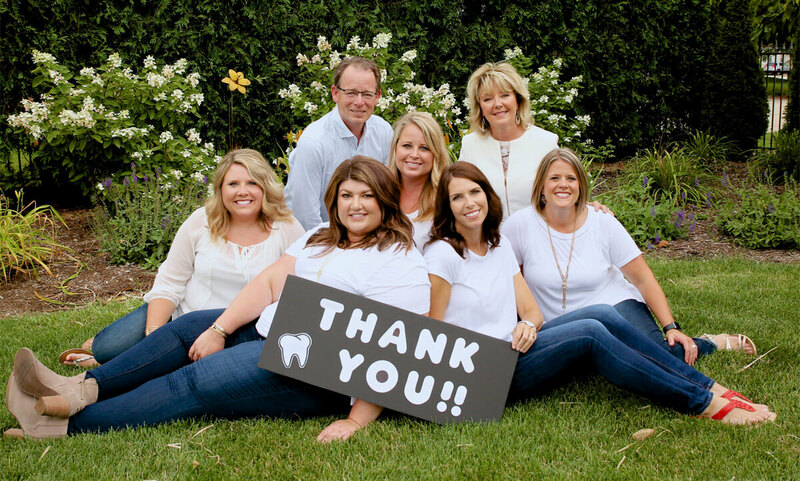 With Ludford Family Dentistry, you’re in very good hands! 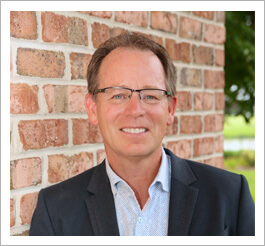 Dr. Steven Ludford is a 1983 graduate from Creighton University Dental School, Omaha Nebraska. Dr. Ludford was born and raised in the Illinois Valley and he attended St. Bede Academy. He built a state of the art office building in 1993 and is currently practicing at this location. 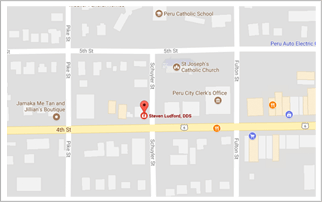 We are conveniently located in downtown Peru, on the corner of 4th Street and Schuyler Street. There is off street parking to the north of the office and has handicap parking and is handicap accessible.